Our excellent teachers and faculty are dedicated to providing the best possible Montessori education for our students and ensuring that each child reaches his or her full potential in a nurturing and academically stimulating environment. 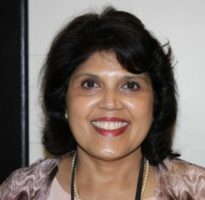 Sulekha Avasare received a Masters Degree in Sociology from the University of Bombay, India and her Montessori Certification from Washington State in 1990. Mrs. Avasare has been employed at MCHVF since 2002. 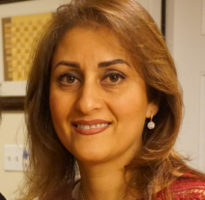 She is the mother of two daughters, Rupali & Shilpa who are Montessori graduates and the grand-mother of two boys heading to a Montessori school in Portland, Oregon. 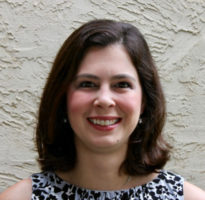 Siobhan Bayle is a licensed Family Therapist. She received her Masters in Counseling from Boston College. Siobhan is the mother of two MCHVF graduates, Ashton (2002) and Briston (2004). Siobhan worked on several MCHVF committees to build our new school on the property of the Ivy Hollow Farm. 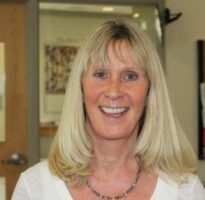 Head Teacher, 3-6 & Pre-K.
Mary Ellen Biehl received her Masters Degree in Early Childhood Education & her Montessori certification from Chestnut Hill College. 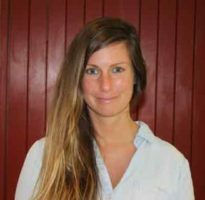 Mary Ellen joined MCHVF in 2015 having worked at the Montessori Academy at Christina & the Montessori Community School of Newtown. Head Teacher, 3-6 & Extended Day. 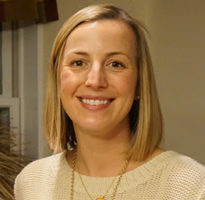 Britt Borden received her Masters Degree in School Counseling from Eastern College and her Montessori Certification from Chestnut Hill College. 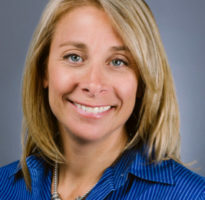 Britt Borden has been employed at MCHVF since 1995. 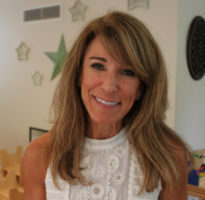 Britt left a career as a nurse to become a Montessori teacher. 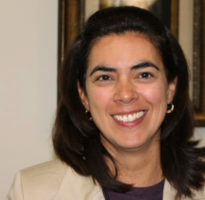 Señora Marie holds degrees in Information Science & Accounting from the University of Texas, San Antonio. 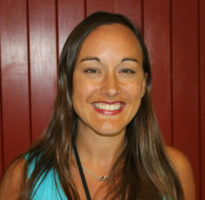 Marie began a second career as a Spanish Teacher and joined MCHVF in 2010. Marie is the mother of two daughters, Alex and Issa. Dr. Nicole Chaikin holds a Doctorate in Psychology from Widener University. 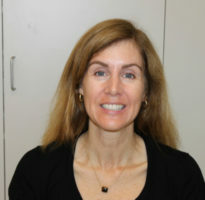 Dr. Chaikin is also employed as a School Psychologist at Episcopal Academy and is in private practice in Berwyn. Dr. Chaikin is the mother of two MCHVF graduates, Anna (2009) and Michael (2012). 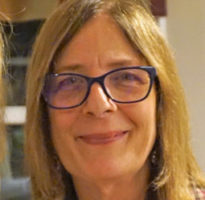 Lisa Chodaczek received a B.Sc. in Business from Villanova University and received a certificate in Elementary Education from Immaculata University. Lisa has been employed at MCHVF since 2012 and previously taught at St. Norbert’s. Lisa is the mother of two children. Jessica DiMartini received her Masters in Education & her Montessori Certification from Loyola College, Maryland. 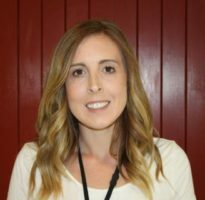 Jessica has been employed at MCHVF since 2011 and previously held a position as a Head Teacher at the Chesapeake Montessori School. Jessica is the mother of two MCHVF students, Cal and Posey. Deanna Downey received a B.Sc. in Elementary Education and taught third grade in the West Grove School District for four years. Deanna has also worked as a nanny and she joins MCHVF in September 2017. 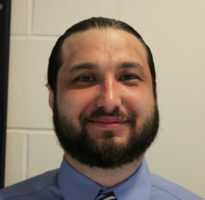 John D’Urso received a B.A. in Jazz Composition & a Masters of Arts in Teaching from the University of the Arts. John teaches classroom music, small group piano lessons, after school chorus and percussion. John has been employed at MCHVF since 2014. Mary Pat Elison received a B.Sc. in Landscape Architecture from Temple University. 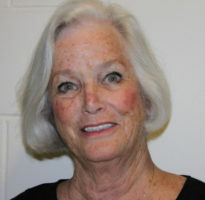 Mary Pat has been employed at MCHVF since 2011. She is the mother of two MCHVF graduates, Kendal (2010) and McKayla (2012). Mary England, CPA, MBA received a B.Sc. in Accounting from La Salle University and an M.B.A. from Villanova University. 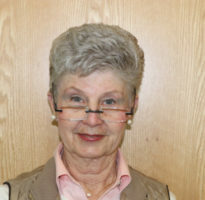 Mary is the owner of ABCPA Accounting Services and has been employed by MCHVF since 2010. Mary is the mother of one daughter, Victoria and the step-mother of five. Barbara Fox holds a B.A. in Fine Arts from the University of Pennsylvania. Barbara is a painter, designer and art restorer. She recently won a competition to design the Memorial to commemorate the lives lost in the building collapse at the corner of 22nd and Market Street in Philadelphia. 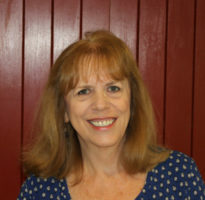 Barbara has been employed at MCHVF since 1997. She is the mother of two MCHVF graduates, Joseph (1998) and Anthony (2000). Nora Grenzer was a pre-school teacher in California for 20 years before moving to Pennsylvania. She has been employed at MCHVF since 1997. Nora is the mother of one son. Gill Gutteridge holds degrees in English and Law from the University of Keele, England. Gill previously worked in England and Bermuda. 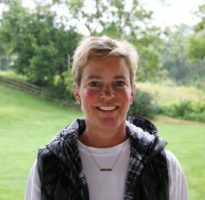 She has been employed at MCHVF since 1993 and guided the school through the leasing and renovation of the Valley Forge Park location and through an expansion from 46 students in 1993 to 142 students in 2017. Gill is the mother of two MCHVF graduates, Jessica (1989) and Samantha (1993). Pam Kay has a B.A. in History from St. Francis University in Illinois. Before joining MCHVF in 2014 she taught for 27 years at the Tartleton School in Devon and for 13 years for the Archdiocese of Chicago. Pam is the mother of two children and the grand-mother of three. 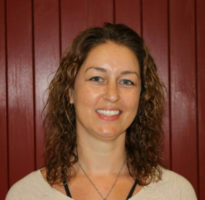 Denise Q. Klinges is a resident of Wayne and joins MCHVF as the Assistant Gym Teacher. Denise has spent years coaching and refereeing local field hockey teams. As a lifelong local of the area, Denise attended Merion Mercy Academy and received a degree in Liberal Arts from Rosemont College. She is an active tennis player and enjoys daily walks and bike rides. Jessica LaMastra received her B.Sc. 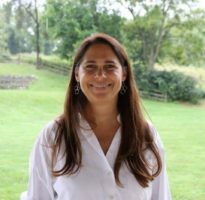 in Human Development & Family Studies from Penn State University and her Montessori Certification from the Seton Montessori Institute in Illinois. 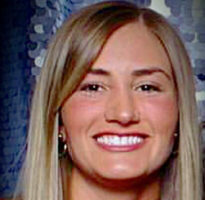 Jessica was previously employed as a Head Teacher in Chicago before joining MCHVF in 2011. Jessica is the mother of MCHVF student, Luca. 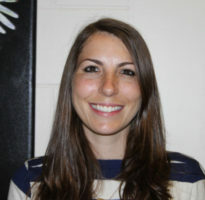 Maren Levine is a Licensed School Social Worker and holds a B.A. in Psychology from the University of Richmond and a Masters in Social Sciences from Bryn Mawr College. Maren has worked at MCHVF since 2010 and is the mother of three MCHVF graduates, Sarah (1999), Noah (2002), and Hannah (2007). Ann Marie McShea received a B.A. in Health and Physical Education from the University of Vermont. 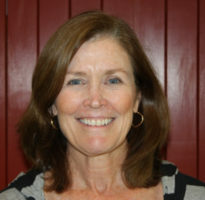 Ann Marie was previously employed as Physical Education Teacher at the Baldwin School. Ann Marie is the mother of five children. Davida Pike-Benrahou received her B.Sc. in Early Childhood Education from Cabrini College and her Montessori Certification from Chestnut Hill College. 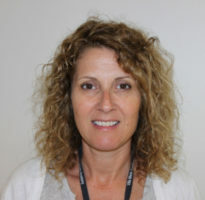 Davida has been employed at MCHVF since 1997. She is the mother of Luke, MCHVF graduate, 2013. Erika Schlager has a B.Sc. in Early Childhood Education from Eastern University. Erika has worked with young toddlers in the Lancaster area and has also been a Middle and Upper School Varsity Volleyball coach. Erika joins MCHVF in September 2017. Jacqueline (Jacque) Sargent received a B.Sc. in Elementary Education from West Chester University. Jacque worked for two years as an Assistant Teacher in a local Montessori school while she was working her way through college. Jacque began her career as a Music Performance and Theater student and has appeared locally in several musical productions. Jacque joins MCHVF in September 2017. Leah Stover received her Montessori Certification (3-6) from Chestnut Hill College and her Montessori Certification (Infant/Toddler) from the Princeton Center for Teacher Education. Leah has been employed at MCHVF since 2002. She is the step-mother of MCHVF student, Roslyn and her brother London. Lauren Sunkler received a B.A. in History and Psychology from Bridgewater State University. 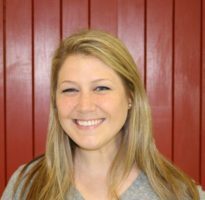 Lauren joined MCHVF in 2016 after previously working as a Special Education Assistant in the public school system of Maryland. 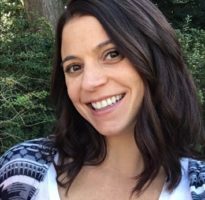 Blair Yohannan has her Montessori Certification and her Masters Degree in Early Childhood Education from Chestnut Hill College. Blair spent seven years as a head teacher in a local Montessori school before joining our school in September 2018.